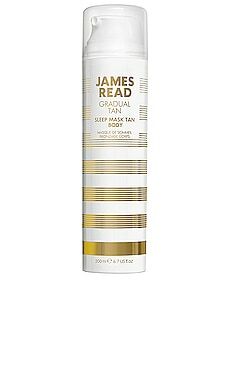 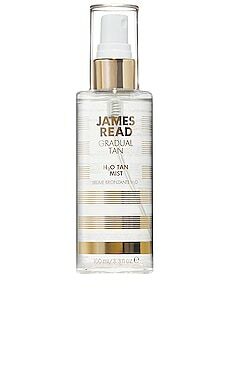 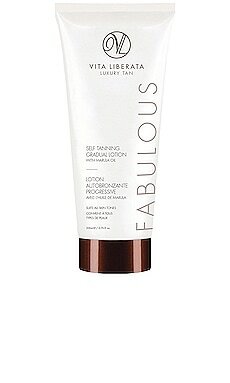 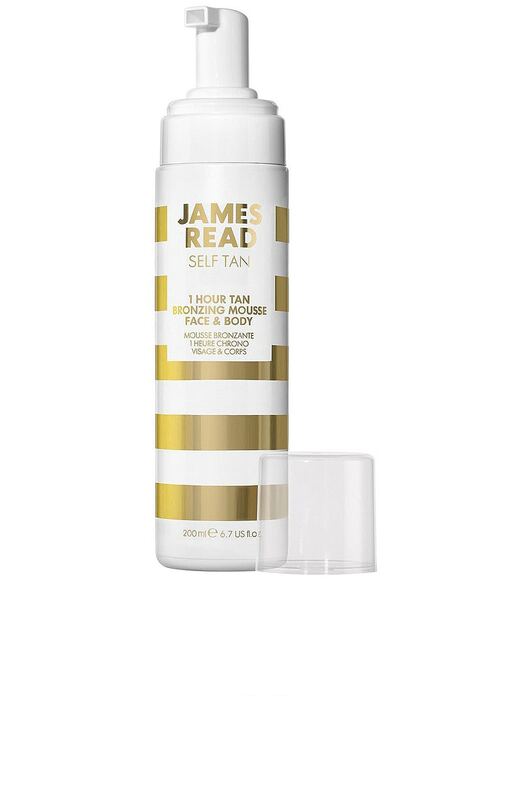 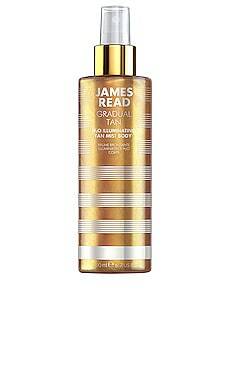 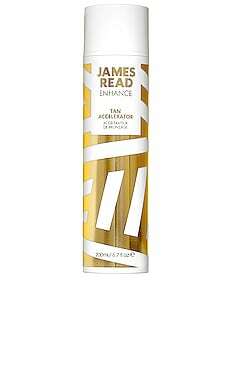 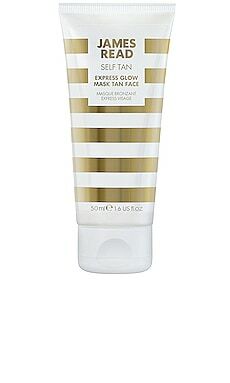 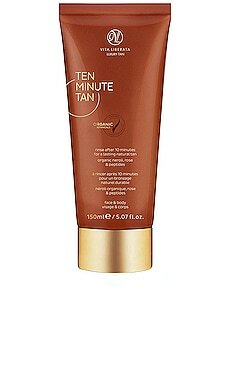 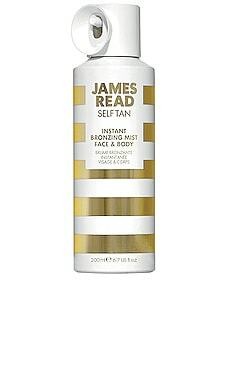 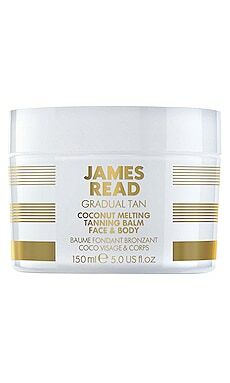 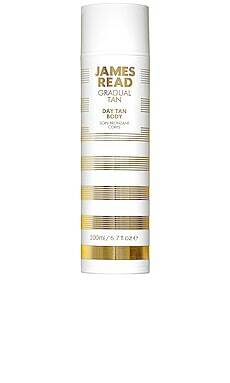 Customize your glow at a quick pace with James Read's 1 Hour Tan Bronzing Mousse for Face & Body. 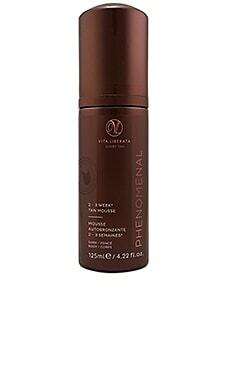 This lightweight, aerated express mousse creates an even, streak-free tan in 1-3 hours. 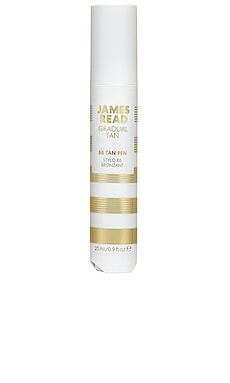 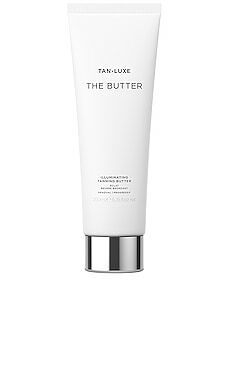 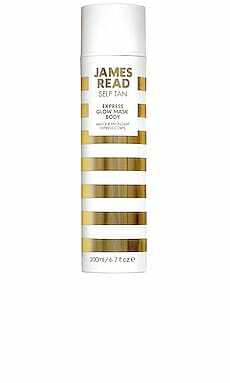 Infused with Aloe Vera and antioxidant Green Tea Extract, it leaves skin hydrated and radiant while ensuring that your tan lasts longer and fades away evenly.